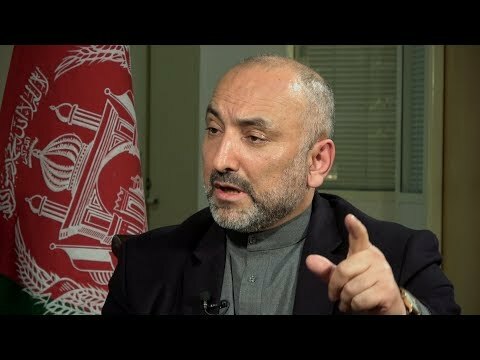 Afghanistan’s first live debate show airs monthly to discuss the most important current issue pertaining to the country’s future and development progress. Guests include foreign ambassadors and representatives, and Afghan ministers and deputies. The live audience is mostly composed of experts, journalists, teachers, and students. 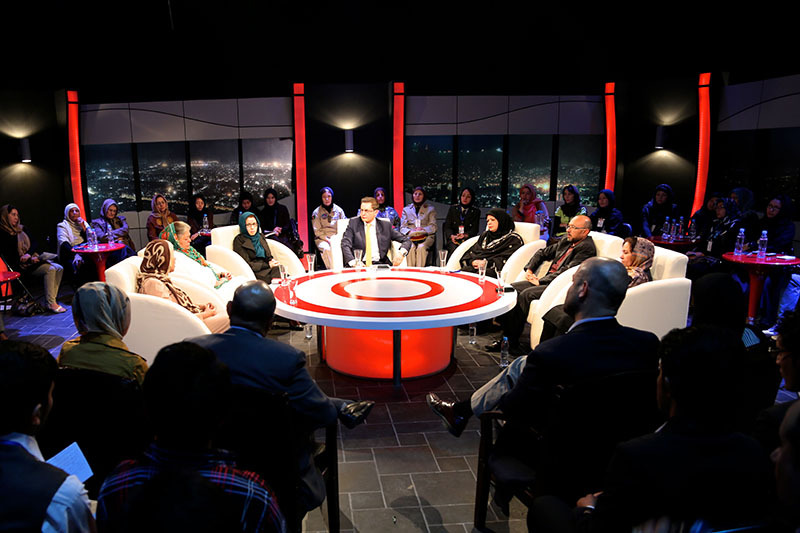 They ask guests questions, suggest ideas, and guide the direction of the show. During the program, a live voting system collects a running tally of agreements or disagreements with the main question or issue of the debate. Viewers text their responses to a designated number, and at the end of the show, the tallies are displayed.